Mar 12, 2019 – TORRANCE, Calif.
American Honda will voluntarily recall approximately 1.1 million Acura and Honda vehicles in the United States to replace, for free, Takata desiccated replacement driver front airbag inflators that may rupture if an airbag deploys in a crash. The vehicles involved in this recall were previously repaired using specific Takata desiccated replacement inflators (PSDI-5D) or entire replacement airbag modules containing these inflators, neither subject to recall at that time. Those replacement inflators are now deemed defective. Honda initially became aware of a potential issue after a single-vehicle crash involving a 2004 Honda Odyssey. The vehicle’s driver front airbag deployed and the Takata PSDI-5D replacement inflator ruptured, causing an injury to the driver’s arm. A subsequent investigation revealed that PSDI-5D inflators manufactured at Takata’s Monclova, Mexico facility experienced manufacturing process errors that introduced excessive moisture into the inflator during assembly. Moisture within the sealed inflator may lead to accelerated propellant degradation over time, leading to higher than normal inflator pressure upon airbag deployment. If a recalled driver front airbag deploys in a crash, its inflator may rupture, potentially shooting sharp metal fragments at the driver and passengers. Honda is announcing this recall to encourage each owner of an affected vehicle to schedule repair at an authorized dealer as soon as possible. Replacement parts are available, all from alternate suppliers, to begin free recall repairs immediately, and a free rental car is available to the vehicle owner for the day of the recall repair or longer if a replacement part is temporarily unavailable. Mailed notification to owners of recalled vehicles will begin in early-April 2019. Automobile owners may also check their vehicles’ recall status now at www.recalls.acura.com and www.recalls.honda.com or by calling (888) 234-2138. Since this recall involves replacement inflators installed in vehicles previously subject to recall, the total number of Honda and Acura vehicles affected by Takata recalls does not change with this action. The total number of recalled inflators does rise to approximately 21 million in approximately 12.9 million Honda and Acura automobiles that have been or now are subject to recall for replacement of a Takata driver and/or passenger front airbag inflator in the United States. In addition, approximately 4,540 Honda Gold Wing motorcycles are subject to recall for the replacement of the Takata airbag inflator module. No motorcycle products are involved in the recall announced today. More Airbag Inflator Recall Information, including a detailed fact sheet can be found at www.hondaairbaginfo.com. 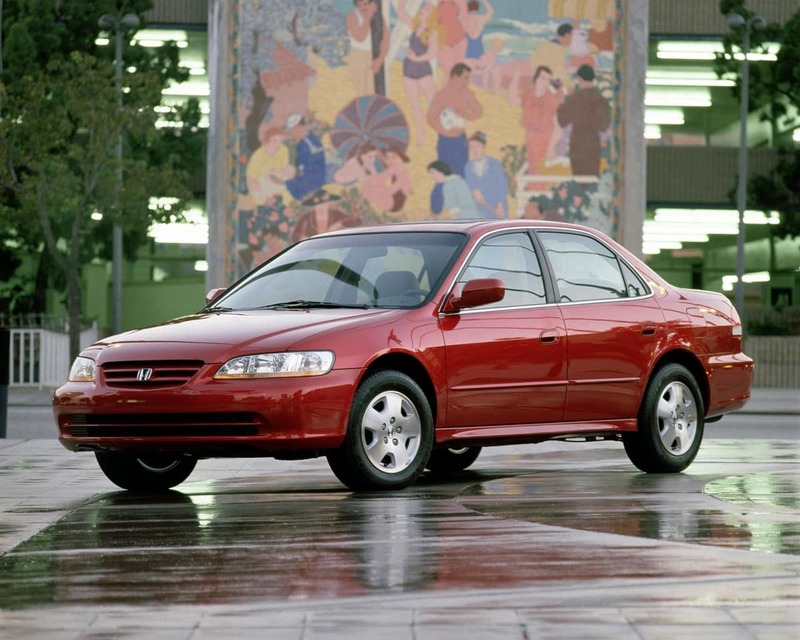 Honda continues to urge owners of Honda and Acura vehicles affected by the Takata airbag inflator recalls to get their vehicles repaired at an authorized dealership as soon as possible. Replacement parts are available now for all Acura and Honda models included in Takata airbag inflator recalls. The authorized dealership will make appropriate repairs for free. 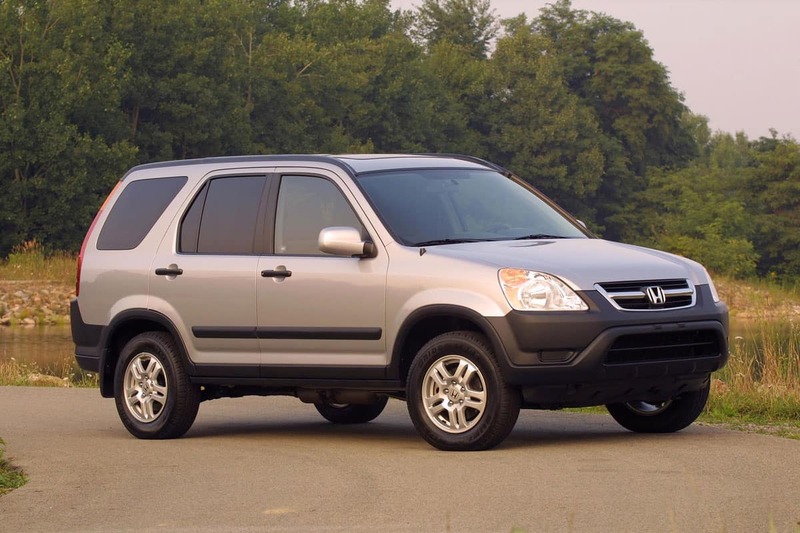 If there is a delay in repairing an affected vehicle, Honda and Acura dealers are authorized to provide a free loaner or rental vehicle until the recall repair can be completed. Honda and Acura owners can check their vehicles’ recall status at www.recalls.honda.com and www.recalls.acura.com or by calling (888) 234-2138.